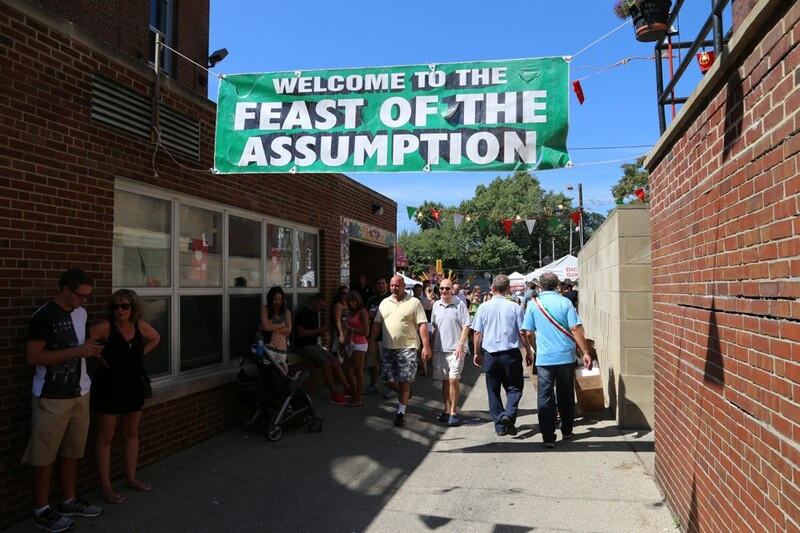 The annual Feast of the Assumption, running tomorrow through Tuesday, brings fresh food and worship to Cleveland's Little Italy neighborhood once again. In its 119th year, this Feast includes Mass at Holy Rosary Church, a shrine to the Virgin Mary and, best of all, a street fair packed with vendors. The event certainly earns the title of a 'Feast,' with over a dozen Little Italy restaurants selling warm pasta, fresh baked garlic bread and traditional Italian pastries. And attendees (of all faith backgrounds) should come prepared to devour everything. Also expect the Holy Rosary Church parking lot to feature a bunch of fair rides, including a Ferris wheel, scrambler, magic carpet ride and other attractions for children. While there is much fun to be had, the focus of the celebration is the Virgin Mary. Special Mass times are held by Holy Rosary Church, and an evening procession will commence Tuesday upon the conclusion of the Feast. 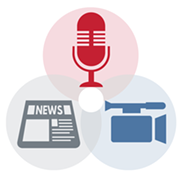 For information on scheduled events visit the Holy Rosary Church's website.